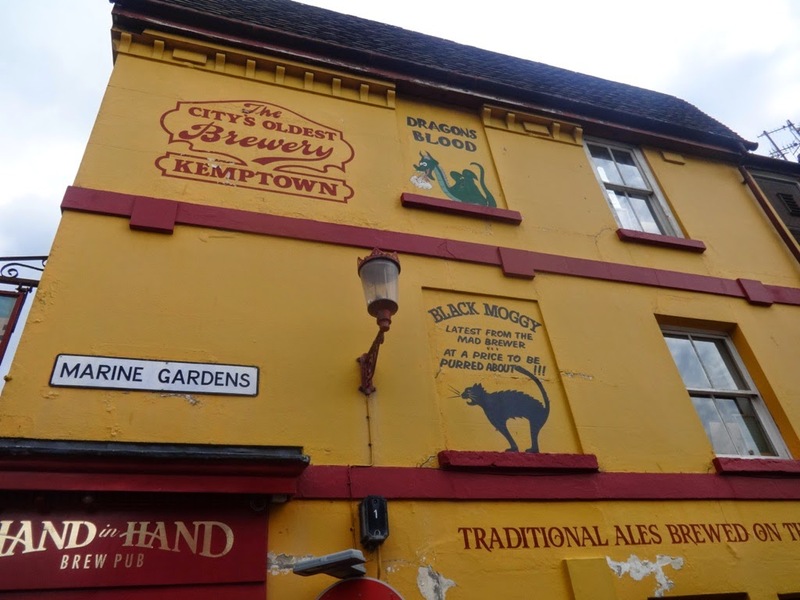 This weekend we went to Brighton for a stroll on the sea front, a nosey in one of the many flea markets and, of course, a few sips here and there. We did have a list of places we wanted to go, but ended up going to very few of them and, sadly, some had closed down. 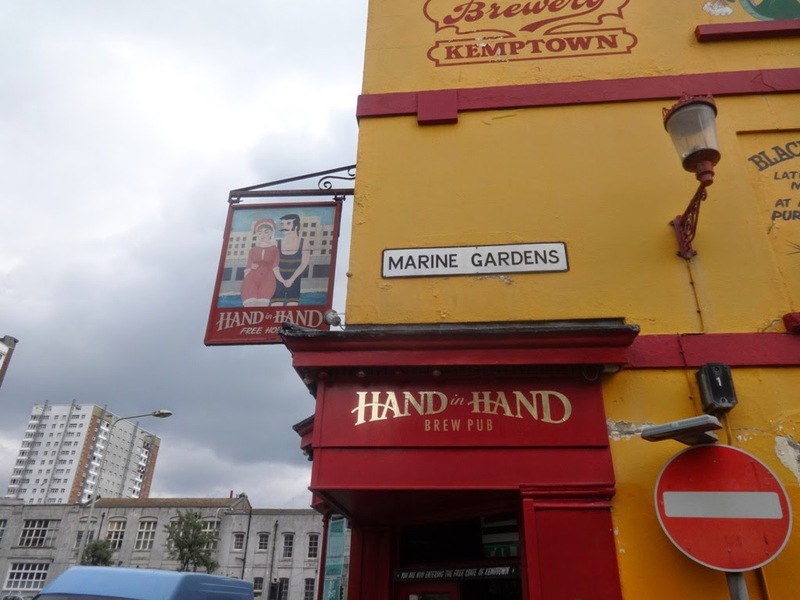 Of course we weren’t deterred and ended up stumbling upon the Hand in Hand, a miniscule, dusty, cluttered little pub that houses a tower brewery at the back. But this isn’t just any tower brewery, oh no, it’s the smallest tower brewery in the world! Unfortunately when we arrived it was on a two week break (typical), but if you’re going to be there in a couple of weeks their red ale should be ready. 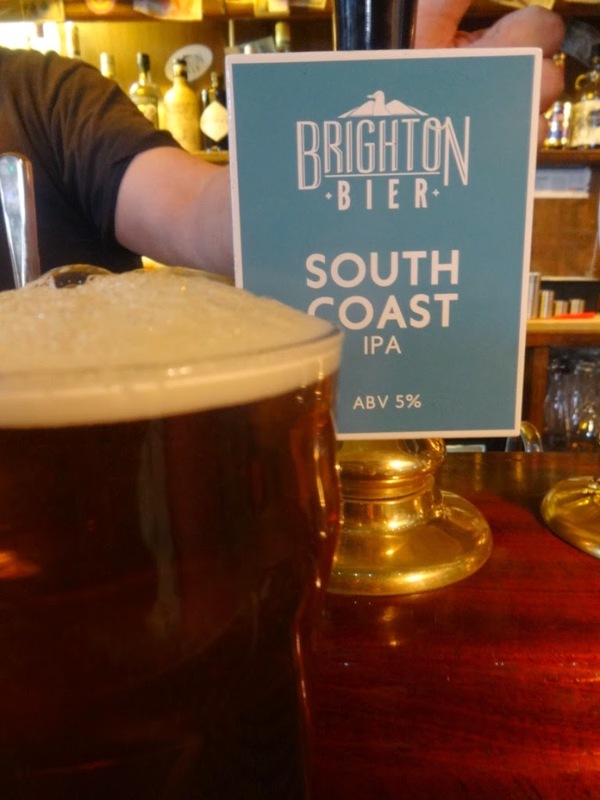 Fortunately, they did have some Brighton Bier on tap which is brewed by the same chap, so we opted for a pint of the South Coast IPA (5% ABV). This was a pleasant, easy drinking IPA. Not too sharp and super fruity, it had a lovely sweetness to it. That said, I was really hot and could have done with something a bit cooler. I’m sorry, but I don’t know if I’ll ever truly enjoy the room temperature ale! 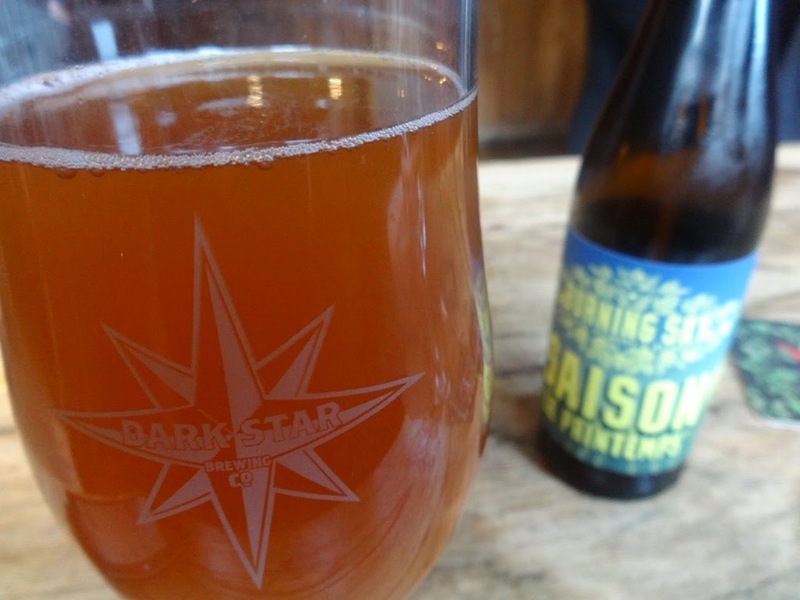 I’ll skip out the pubs with a selection so bad that I ordered vodka and head straight to my favourite pub of the day, The Evening Star, a pub owned by Dark Star Brewing Company and with a fantastic selection of beers, a mixed crowd and a relaxed atmosphere. I started with a half of Magic Rock’s Dark Arts (6% ABV) which was an absolute stunner. Black as night, with flavours of dark coffee beans, chocolate and berries, the clash of sweet and bitterness worked perfectly. It’s not really a beer for a summer’s day, but it really is beautiful. Must lay my hands on a bottle to drink with my Christmas pudding! 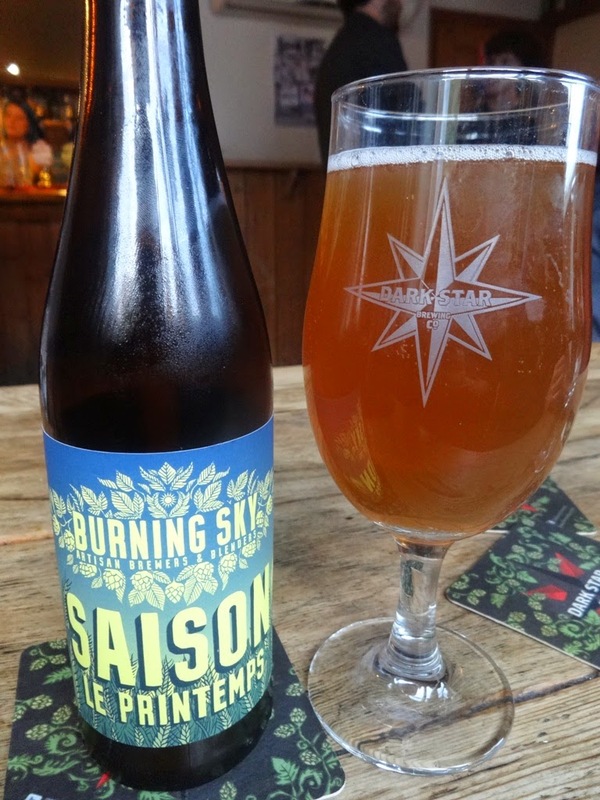 My next choice was far more summery and, I have to say, my style of choice right now; Burning Sky’s Saison Le Printemps (4.2%). Dark orange with almost no head, the herbs and spices are just pouring out of this one. Lemons and apricots come through strongly without overpowering, but for me it tasted overwhelming of coriander. There were certainly more herbal flavours in there, but, frankly, I would fail the Masterchef taste test, so I can’t specifically identify them. Not one for the faint hearted, but with a huge amount of flavour for the low ABV. 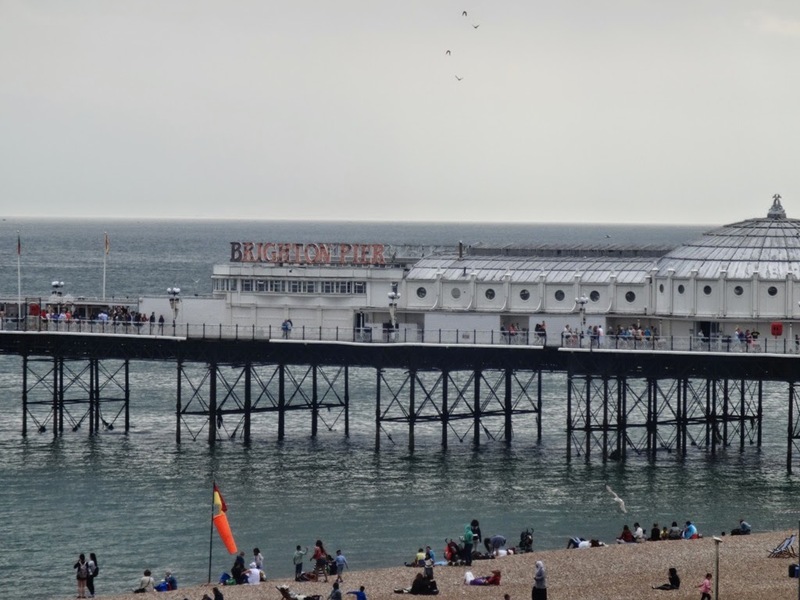 I think Brighton definitely warrants an overnight trip. 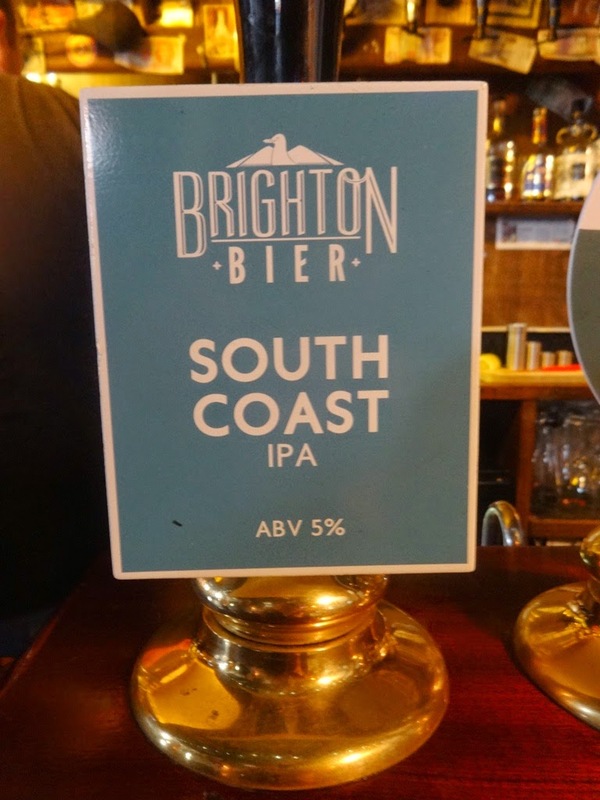 There’s far too much good beer and food on offer to cram it into the one day (and I really don’t want to be sharing a train carriage with the person that actually manages that).